ELIZABETH “ANNE” CHANCE SHAMBAUGH (nee Hubbard) age 84. Beloved wife of the late Richard; loving mother of Catherine (James Roth), Elizabeth (Craig Spiezle) and Susan (Glenn Burris); cherished grandmother of Jacob and Joshua; adored sister of Joe Hubbard (Cathy) and sister-in-law of Janet Anderson. Family and friends are invited to gather at Oakdale Cemetery,319 Patrick Ave. Urbana, OH. 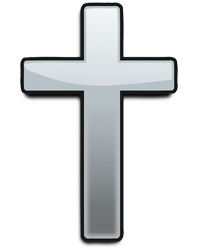 43078 where graveside services will be held Monday at 12:00 P.M. Family will receive friends on Wednesday February 6, 2019 from 3-7 P.M. at Eaton Estates Community Center, 8413 Eaton Drive Sagamore Hills, OH. 44067. In lieu of flowers, the family suggests memorial contributions be made in her name to St. Timothy Episcopal Church, 8667 Shepard Rd, Macedonia, OH 44056 or to Hospice of the Western Reserve, 17876 St Clair Ave, Cleveland, OH 44110. 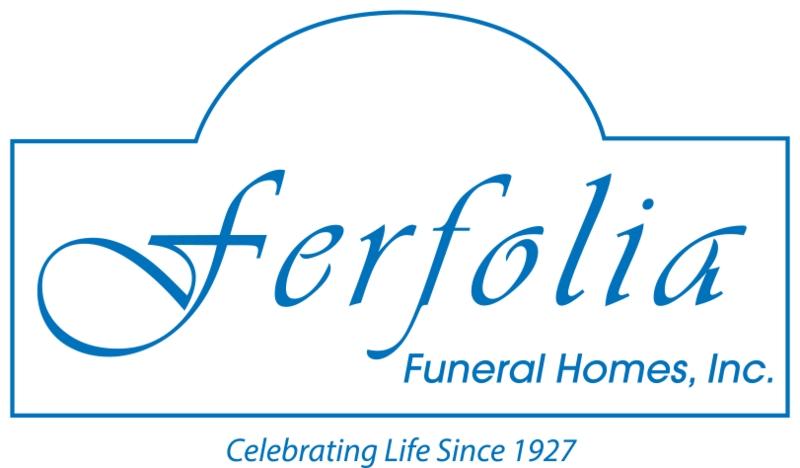 ARRANGEMENTS BY FERFOLIA FUNERAL HOME (330-467-4500).